Year 6 students have enjoyed the opportunity to develop the scientific skills of noticing and wondering during their inquiry unit based on energy. 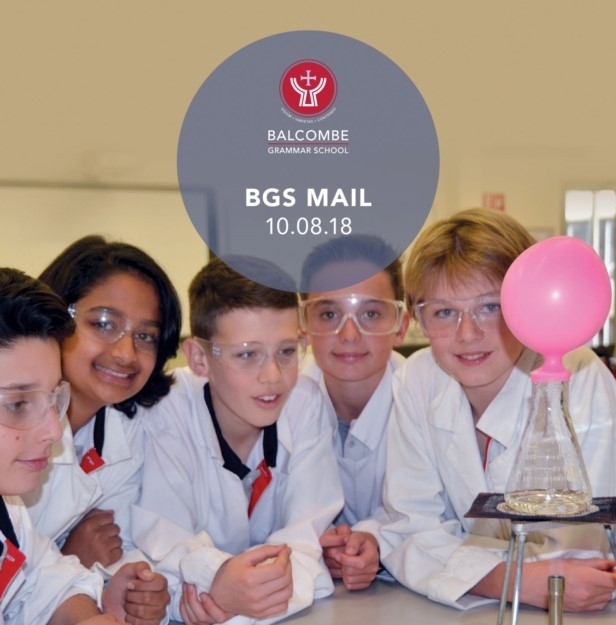 Lessons this term have explored how energy is transferred and transformed through hands-on experiments in the science labs. Students have particularly loved being able to blow things up using the Bunsen burners! 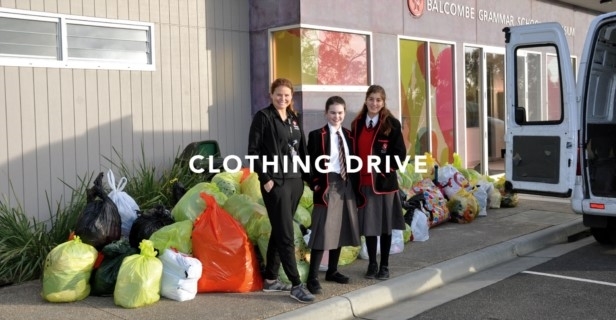 At our recent clothing drive run by our Junior Learning Program students Tristan, Alexis & Holly, the amount of donated goods received from our whole school community was a whopping 1139kg - a fantastic result for our first drive! Based on our current student population, our average kg donated per student was 1.37kg. This puts us in the top 20 schools involved in SCRs School Fundraising & Education Program. About 95% of what SCR Group collects is given a second life instead of ending up in landfill - 60% are reused, 30% are recycled and 10% converted to energy. Some items will be recycled here in Australia and given to local charities, the rest is sent to the SCR Australian owned partner recycling facility in Malaysia where goods are categorised before being sent to their final destination where they are recycled, repurposed or used as biofuel. Summer clothes go to Africa, Winter clothes to Eastern Europe, shoes to the Middle East and toys to South East Asia. 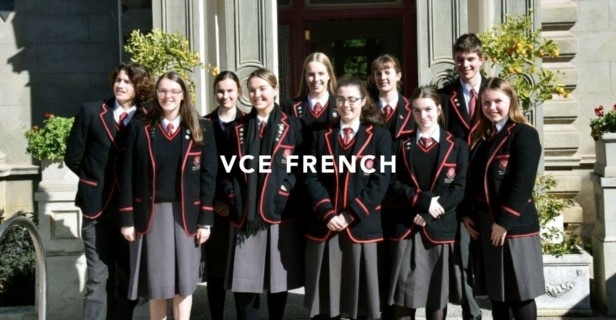 On Wednesday 1 August, the VCE French class made its way to Alliance Français Melbourne to take part in the Berthe Mouchette competition and a private workshop. Leaving school early, we arrived for hot chocolate and croissants as a typical French breakfast before participating in the spoken part of the competition (general conversation and recitation of our poems). After that nerve-racking experience, we had our own French language workshop run by a native French speaker by the name of Quentin. We practiced our French in a group environment and learnt some slang. Lunch was quiche, salad and cheeses with bonbons for dessert. In the final part of the day we took the external BMC French exam - we all tried our hardest in the competition and arrived back at school at 4:10. Le 1 Août, on est allé à Alliance Française Melbourne pour le jour. En première quand on est arrivé on a eu une petite goûté: des croissants et du chocolat chaud et c'était délicieux ! Après on a fait nos examens d'oral et j'ai fait l'albatros par Charles Baudelaire, un poème français. Puis on a fait une cour de français ou on a appris du mot <francophonie> et qu’il y a beaucoup de pays qui parle la langue française. Pour le déjeuner on a mangé des quiches et de la salade et c'était tellement bon. À la fin du jour on a fait un examen d'écrit pour le français et c'est passé très bien je crois ! Resilience and persistence were in abundance on the ice skating rink at O’Brien arena. The children took to the ice like ducks to water and were zooming around in a matter of minutes. There were no tears despite the many falls. 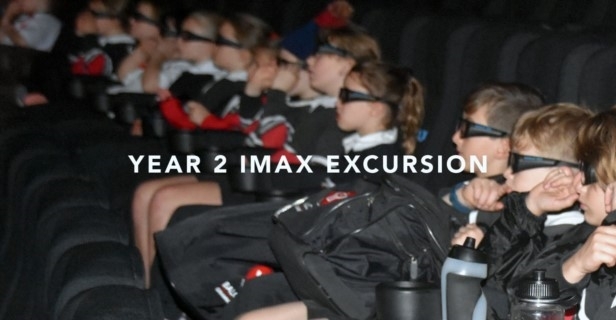 The students also thoroughly enjoyed learning about the animals of the Ice Age at IMAX.